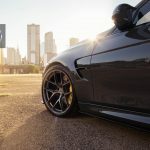 HRE Performance Wheels is one of the best shops from the wheel industry, the technicians providing custom wheels for lots of high-end models, being also specialized in delivering the best solutions when it comes to aftermarket body styling parts. 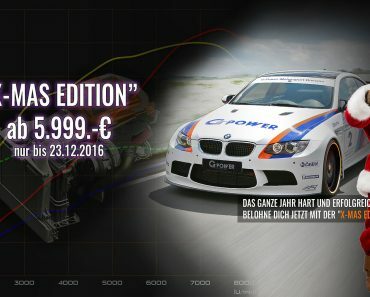 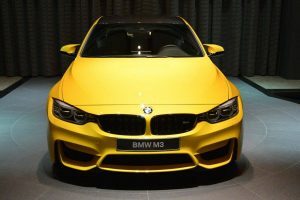 And one of their favorite carmakers is no one than the German based carmaker BMW, with lots of products to receive the tuner`s special signature. 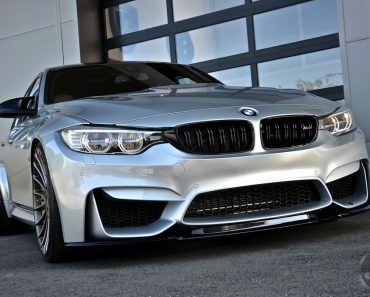 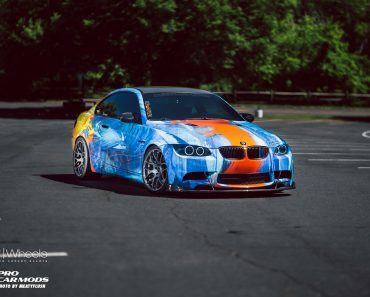 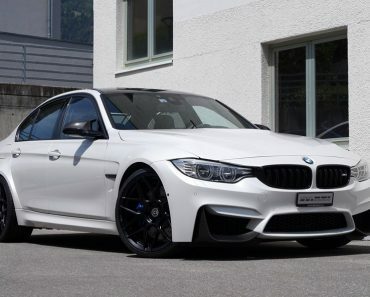 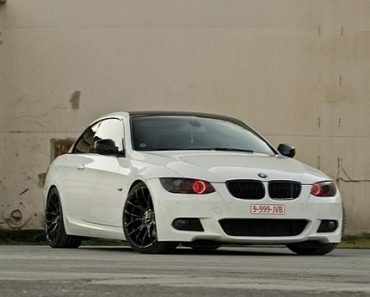 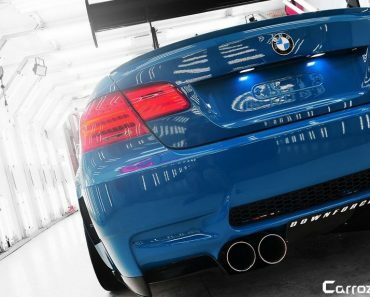 One of their frequently customized models is the BMW M3. 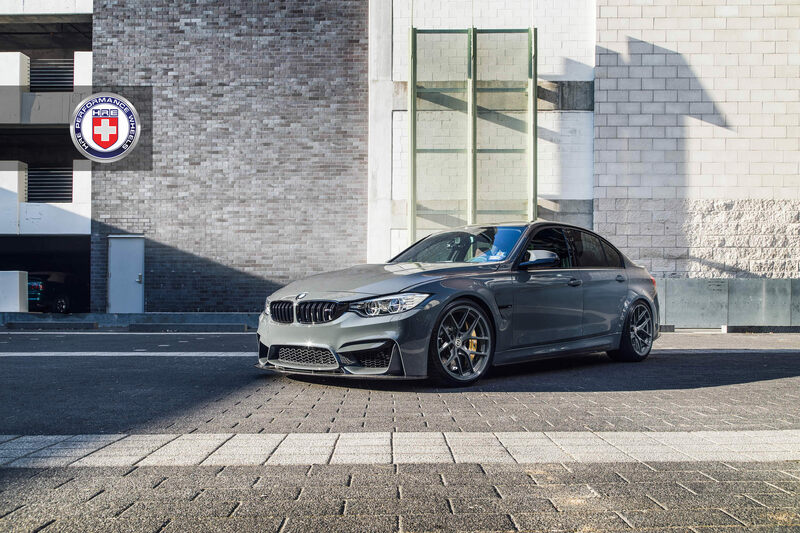 The model seen below is wearing the Grigio Telesto Pearl, a very special body wrap which is mostly associated with Lamborghini models, and which highlights the car`s every single design line. 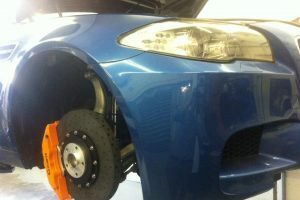 Besides the exotic colour, the model also comes with slight upgrades at the body and a set of new wheels. 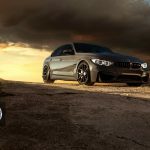 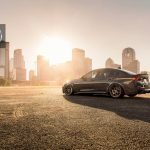 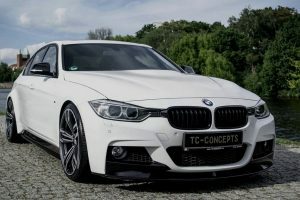 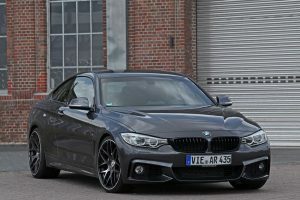 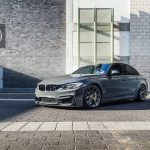 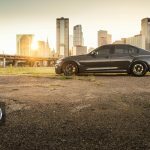 As for the engine department, the tuner has left it intact, meaning that the stock 3.0-liter BMW TwinPower Turbo inline six-cylinder engine, delivers the same 431 horsepower and 500 Nm of torque, enough to allow an acceleration from 0 to 100 km/h in 4.3 seconds, when hooked to a six-speed manual transmission. 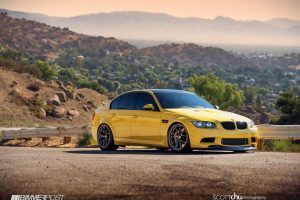 From a visual standpoint, the HRE BMW M3 comes with carbon fiber front lip and trunk spoiler, updated ceramic brakes with yellow calipers, as well as the tuner`s HRE P101 alloys, measuring 20×8.5 up front and 20×10.5 in the back, and adding an extraordinary aggressive attitude.